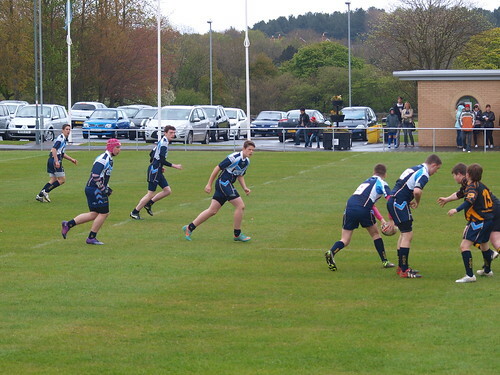 Pumas hosted Durham Tigers at under 15’s, 11/05/2013, another comprehensive display of Rugby League by the ever improving under 15’s side. 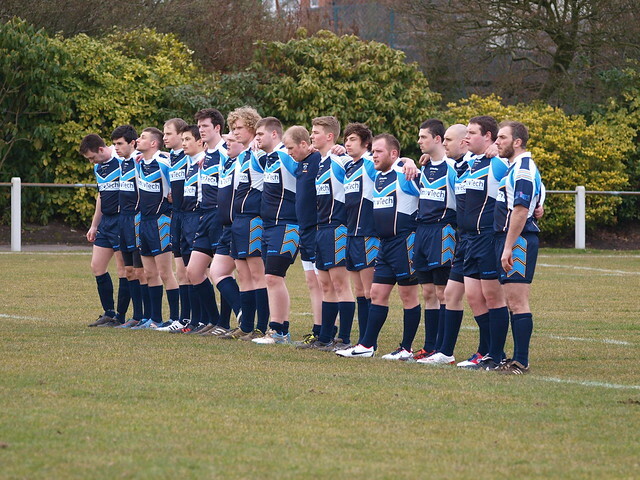 The Pumas showed great commitment in defence when they had to as Durham had some chances but starved the visitors of the ball for most of the game and the attack from Peterlee came in waves as the visitors had to conten d with multiple off the ball runners which would stretch any defence. 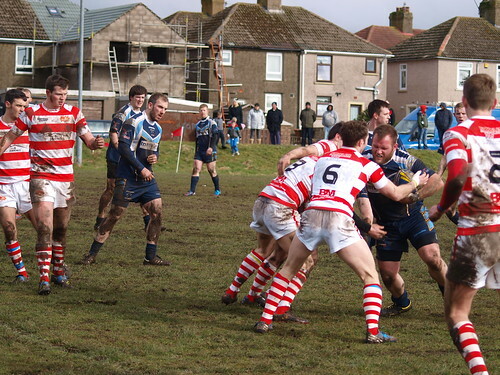 The inexperienced Tigers never gave up in the County Durham Derby however and when down to 11 men, the Pumas players showed great commitment to the development of Rugby League and no fewer than 5 Pumas went over to play for the opposition, giving their all throughout for the opposition. 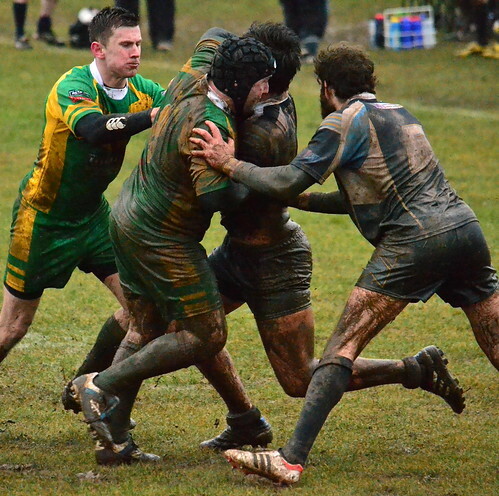 A lot of improvement has come from the Pumas under 15’s over the last 2 to 3 years and there are a great many who will ones to look out for in future open age Pumas sides playing the style and aggression required for the NCL. The Pumas under 11’s played in a shortened North East Festival which was extra to the normal program, winning 2 of their games and losing one, the Pumas littlies continue to get better with more players joining every week. No NCL action this week but the Pumas North East Regional side took on East Cumbria Crusaders, the old reformed Carlisle side still able to field some ex pro’s who do make a difference to their organisation were trailing 20-14 to the Pumas at half time and despite an error strewn game from both sides the Pumas looked to be on the ascendancy having come from behind twice during the first half. The second half was simply not good enough from the home team, too many times the good attacking positions were squandered and the ball was coughed up and some weak defence was just not up to standard and the Pumas went down 26-44 in the end as Cumbria were able to capitalise on the Pumas attacking mistakes and score on the break several times. Positives to take from the game, 8 players returning to the side making their first games of the season, no fewer than 9 changes from the previous weeks victory at Durham Tigers meant there is a lot more to come from the side as the team trys to settle on its strongest line up and for second string playing in a first team league not a bad performance all things considered. 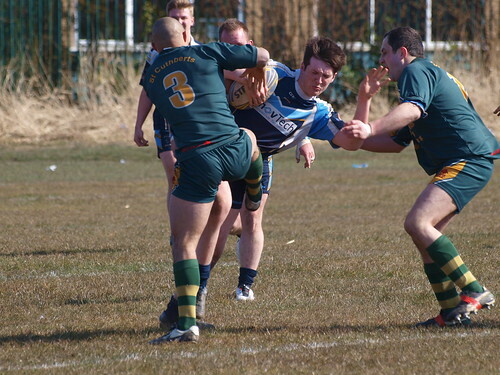 Next week the National Conference returns with a home game against Blackbrook a side narrowly beaten 24-26 by professional outfit York City Knights in the Challenge Cup and the Pumas Regional side take on Darlington. Both Sides at Home, Kick off 14:30.